Canada is one of the well-known and glamorous countries of North America. It comprises of 3 zones and 10 provinces. This scenic nation is situated in the northern region of the continent. The city is spread from Pacific to Atlantic, and towards the north it covers the Arctic Ocean. If you are nature lover then for sure you cannot miss visiting Canada. There are many unbelievable tourist attracting spots. 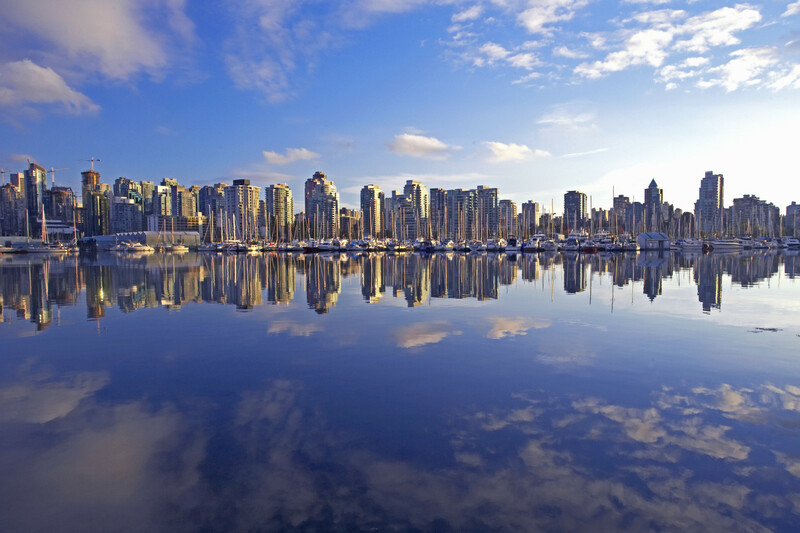 However, let us talk about the top rated city of Canada which is called Vancouver. 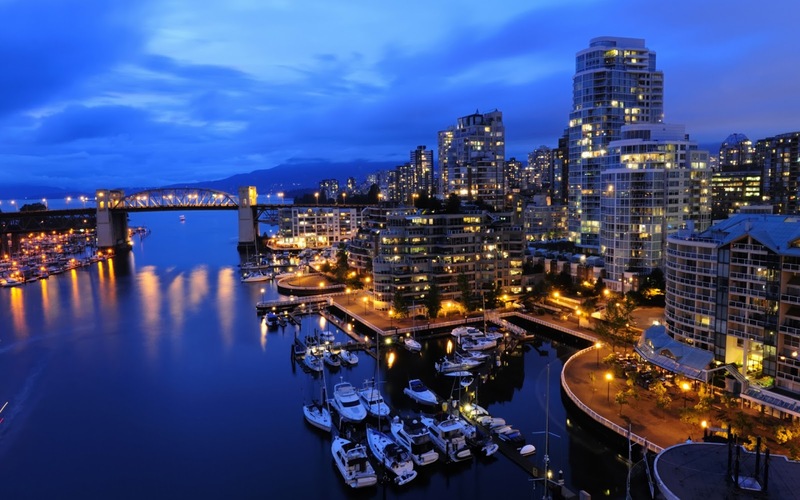 Vancouver: This city of Canada was selected for the 2010 Olympic sports of winter. There are many sports events that keep take place in this town. Natives of Vancouver spend their holidays by surfing at beaches, skiing on mountains and have a family time at Stanley Park. If you are sports lover then you should not miss this place of the Globe. 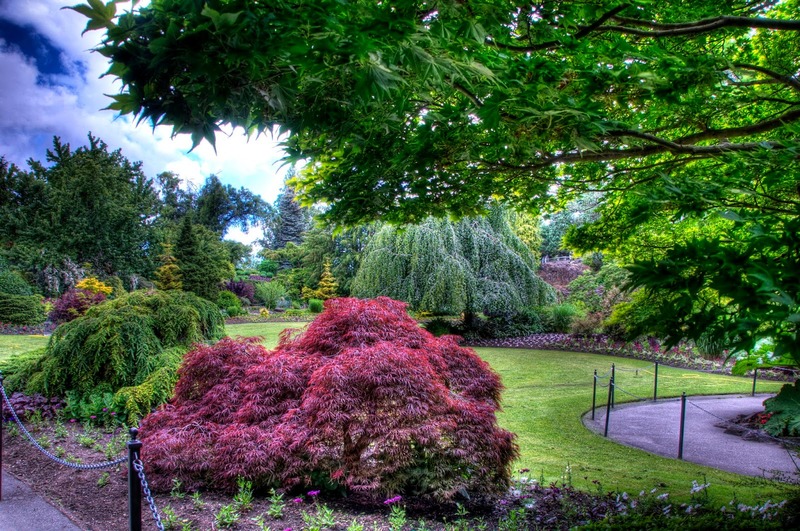 Stanley Park: One entire day will also be less, once you start determining this place. This Park is spread over in thousand acres of land. If you want to make your trip more enjoyable, you should prefer walking, jogging or cycling like the natives of the city. Once you cover fourteen miles you will see a huge water fall. This scene will make you feel refreshing. The route starts from the convention center and ends at Kitsilano Beach Park. Granville Island: This is the neighborhood of Vancouver. This city has its own popularity, it is also known as a small town. There are many restaurants, where you can grab the food of your choice. This mini town has amazing theatres and galleries as well. However, the main loved place of visitors is the local market of the Granville Island. You can get a good opportunity of grabbing the local arts. If the weather temperature is friendly then you can get a chance to sit by water side and relish your snacks and baked products from the food counters. 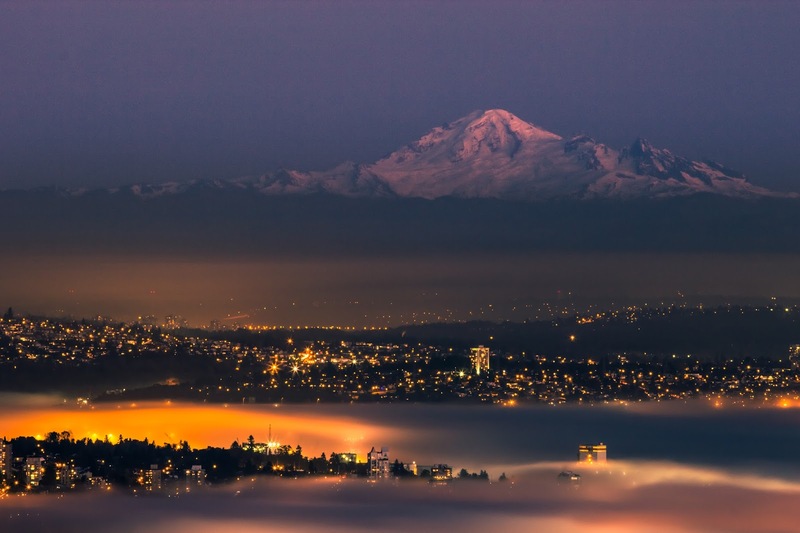 Other gazing views of the town are Queen Elizabeth Park, Kitsilano beach, Spanish bank beaches, Vandusen botanical garden, yale town, grouse mountain, British Columbia University, Anthropology museum, Vancouver Marine science center and Capilano suspension Bridge. You can reach Vancouver from all International big terminals. There are flights from all famous countries of the Globe. 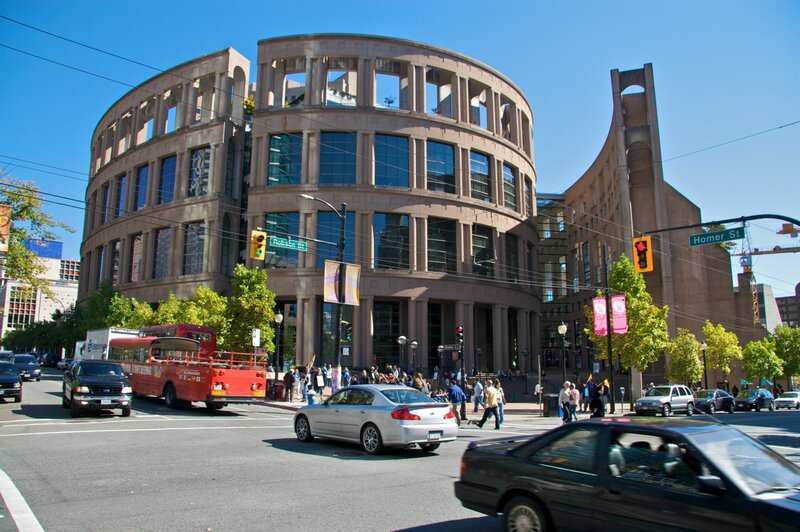 Once you reach Vancouver, to make your travel relaxed you can hire a tour guide. There are many agencies you provide you a complete tour package such as site seeing, accommodation and travelling facilities. Talking about the entire beauty and modesty of Vancouver is not possible in this little article. By Air: International Airport Vancouver is available for visitors to reach the destination easily. YVR is the code of airport located closer to southern part of Vancouver City. If we compare the big airports of Canada this is the 2nd busiest air hub for travelers. Flights from Western Canada are available in large quantity. Though some other cities and nations having direct flights for Vancouver are British Columbia, U.S.A, Asia and several to Europe cities. Star Alliance is the key airlines for air buses for the city. By Road: City holds good road service and travelers can hire the car or can go for city buses to reach their favorite destination. Canada is the beautiful country and its cities are properly maintained by the administration. Highway 1 is best example of the clean and smooth routes of the city. This highway connects the Vancouver to Tran’s cities. If people are hiring the car then they must carry the route map that will be convenient method for you to reach the attraction spots of the city. Special buses are available from the tourism department in Vancouver for voyagers. Reach Pacific Central Station to avail the bus services. By Rail: Railway is the cheapest mode of transport in the city and the best part is routes to all parts of the city is full of scenery so voyagers will definitely enjoy the train journey in the city. Canadian and Toronto cities are perfectly connected to Vancouver city. By Boat: People who love to attain the islands or having special attraction of boat rides or ferry rides can enjoy such in Vancouver. Overall there are countless methods to reach the city from various parts of the country. Abroad visitors can plan their trip and book the transport mode to take pleasure of this wonder city in proper manner. Advance booking is preferred who are reaching the city for the first time as city is getting more and more voyagers every year. 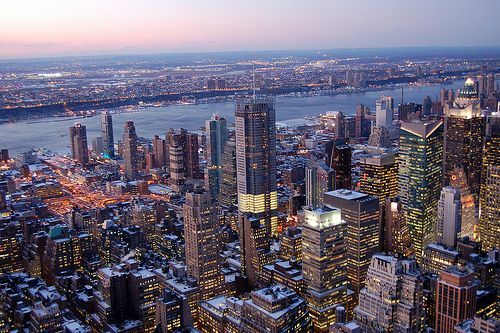 The most crowded and popular city of the USA is New York. This city is the central Metropolitan Area of New York City. This famous city is turned as the first choice for commerce, media, finance, art, research, fashion, technology, entertainment and education. The base of UNH (United Nations Headquarters) is located at NY City which shows the importance of this place in the USA. This valued center is popular for international diplomacy also known as world’s cultural capital. This world tourist place is situated next to the world's biggest natural waterfronts. The nearby boroughs of New York City are Brooklyn, The Bronx, Manhattan, Staten Island and Queens. These all regions are united into New York City in 1898. As per survey the New York City is tightly packed occupied big city of the USA. Approximately 800 different languages are spoken in this city because people from around the corner are established in the city for various purposes. Because of such languages this city is most linguistically varied metropolis of the world. Historical values of the New York City make it more special. The city was renamed to New Amsterdam in year 1626. As the city was controlled by English government in 1664 so the wash changed to New York. The ruler during that period was England’s King Charles II who granted the terra firma to own brother, Duke of York. This world tourist place was the capital of the USA since 1785 to 1790. New York was one of the largest City of USA till 1790. 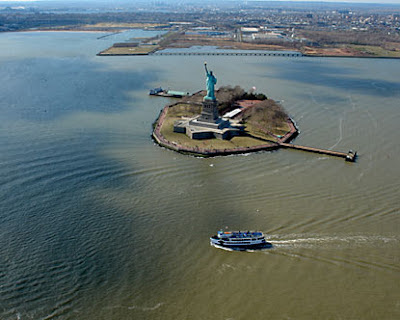 The big Statue of Liberty is the example of achievements of the City in early period. This statue welcomed millions of settlers came to USA at different intervals through waterfront in late 19ies. Today it is the internationally known symbol of the USA. Empire State Building: New York is the developed city and the beautiful and clean destination with proper administration. 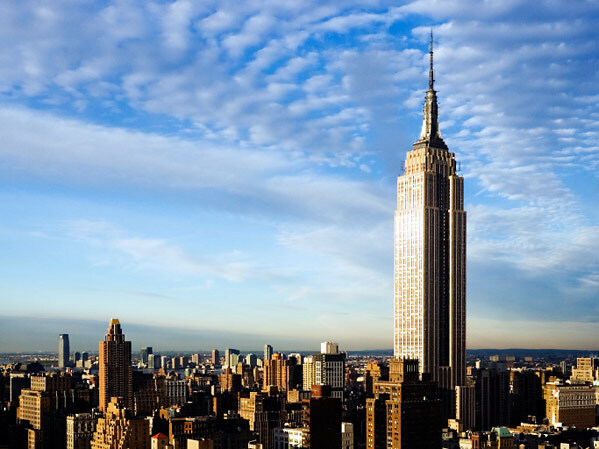 People should reach to Empire State Building where they can view the complete city from the top the building. This classic attraction spot allow the travelers to view the whole city from the top which is really beautiful. 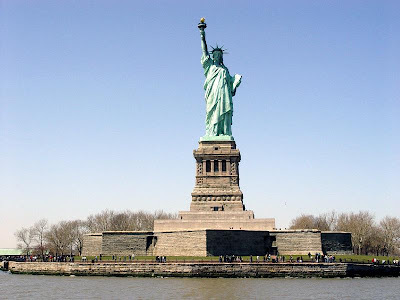 Statue of Liberty: The next tourist destination in New York City is the “Statue of Liberty”. Experts call the statue as gift to the USA for companionship recognized all through the French Revolution. This sculpture is the symbol of America of liberty. Basically it was created to welcome to the settlers came to the USA for better life. Ellis Island is also the spot near this statue. 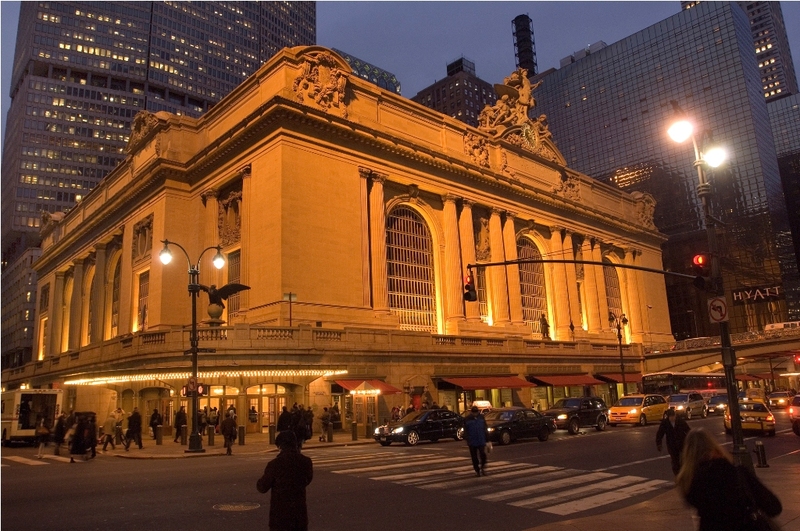 Grand Central Terminal: this terminal is central hub of haulage, though it was renovated in 1913. Here, the shops and dining stores are available where tourist can enjoy the food and buy various things. The construction of terminal is done with Beaux arts architecture. 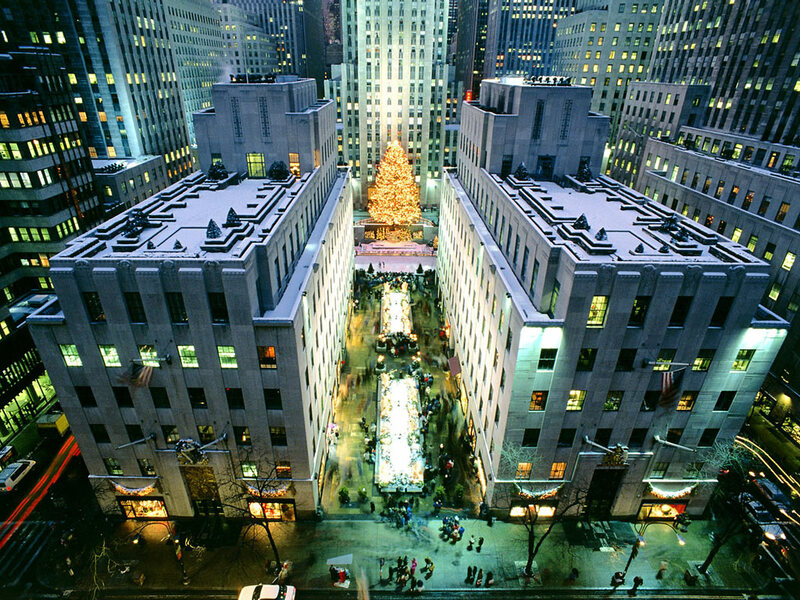 Rockefeller Center: this center is best tourist destination of New York. 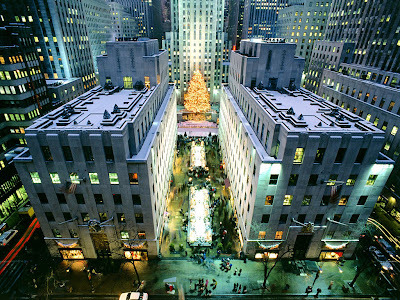 People are attaining to Rockefeller Center for whole year. The center is well-known for ice skating rink and Christmas tree, though the place offers tourists the stunning Rock Observation Deck. 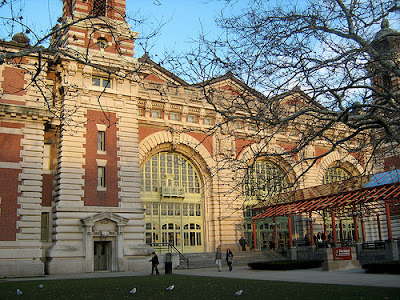 Ellis Island Immigration Museum: this museum presents visitors a charming appearance of the settler knowledge. Learning the history of this astonishing city is possible by visiting Ellis Island Immigration Museum. The voyage detail of ancient time in New York City is available through various information’s offered in this Center. 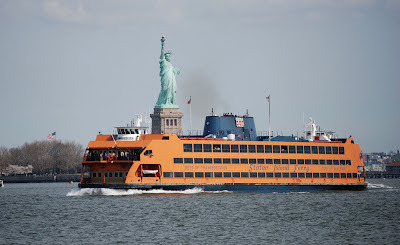 Staten Island Ferry: The popular world tourist place is Staten Island Ferry which is best spot for ferry lovers. The area covered for ferry is from lower Manhattan to Island Staten. Amazing view of the Statue of Liberty from this spot could be different experience for the visitors. 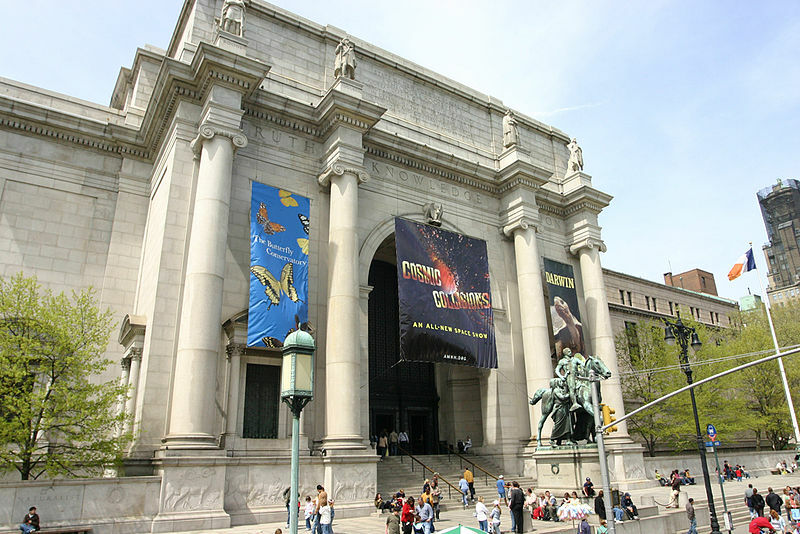 American Museum of Natural History: this museum was opened for the public in 1869. To learn natural history of America people can visit to this historical museum. 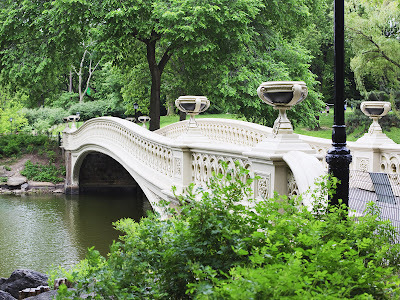 Central Park: the value of Central Park for New York City expresses the importance of this place. This place offered the shelter to people escaped from the tangible jungle of the city for more than 150 years. Central Park is best spot for walking or enjoying picnic so local people are always available in the park to enjoy the moment of life. 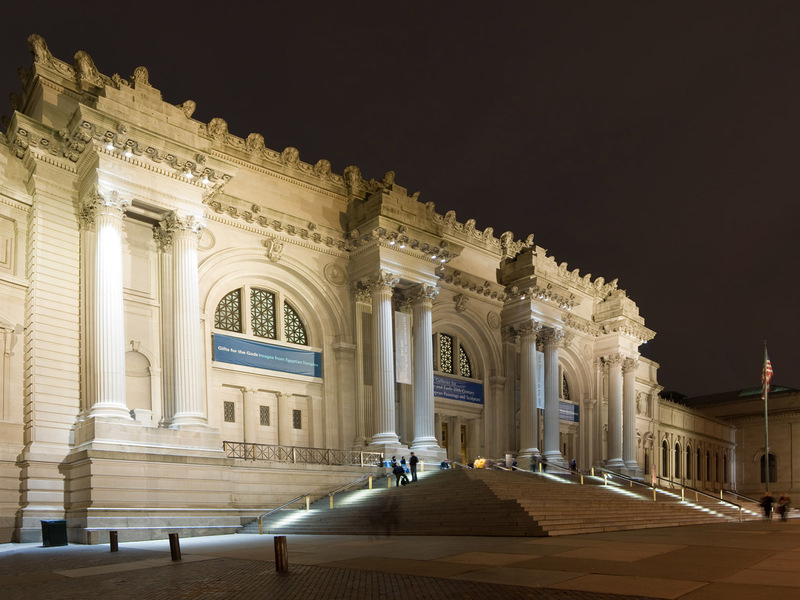 Metropolitan Museum of Art: the art and various centers of New York City are world-famous. However, the best collection of ancient and modern art is available at MMA (Metropolitan Museum of Art). Here tourist can take pleasure of 20,00,000 works of art presented throughout the world. This iconic art spot offers the vast and varied collection to the travelers. The Museum of Modern Art (MoMA): the next big museum of NY City was founded in 1929 named as MoMA. 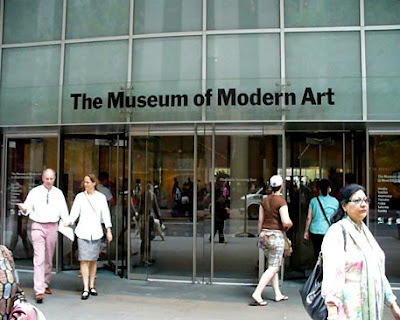 It was the first museum committed completely for modern art. The imposing assortment of prevailing artistic attempts is special thing to watch in this museum. The paintings and statues in modern architectural style is exclusive stuff in museum. By Air: the big international airport of New York City allows travelers to reach this world tourist place throughout the world. 3 big international airports of the City allow frequent flights from different parts of the world. Reaching NY City is very easy as the airports such as LGA (LaGuardia Airport), JFK (John F. Kennedy International Airport), and EWR (Newark Liberty International Airport) are available with countless domestic and international flights coming from diverse parts of the country. 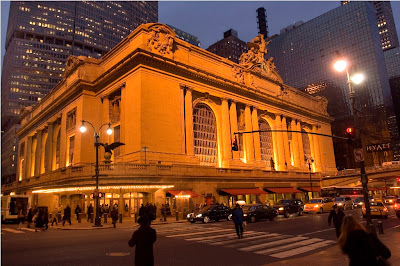 By Train: the big rail network of United States helps the travelers to reach any destination safely in less time. Trains to attain New York City are most efficient method and maximum people are attaining to this world tourist place through trains. From different parts of the USA and Canada travelers can get the train for NY City. By Road: road is also the best way to take pleasure of natural beauty during the journey to New York City. The available buses are affordable and best way to reach the City. 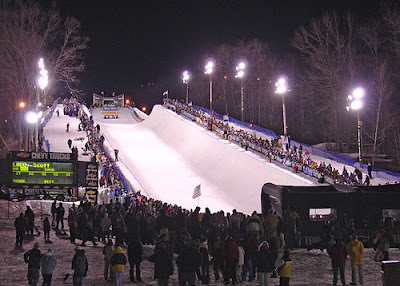 Visitors from Washington, Philadelphia and Boston can easily get the buses. People can also hire the taxi or go by own vehicle to NY City, though parking of the city is expensive so taking own vehicle could be little classy. Tourism in USA is growing every year, though some spots are most demanding like New Jersey. This is the state of Middle Atlantic and North East districts of the USA. New Jersey is located on the border on New York region. This 4th smallest state of USA is most crowded and placed on 11th position for population. Experts call the state as most tightly occupied region of the USA. As per survey conducted in 2009–2010 New Jersey is the 3rd richest state of the USA. This state is having lots of historical values as it was occupied by Native Americans for 2,800+ years. The industry revolution of New Jersey changed the life of the state. In 19th century loads of industries started so the state itself got growing in various sectors. Some of the cities where the oldest factories of New Jersey are located are Paterson, Trenton, Newark and Elizabeth. Reaching this city allow the visitors to travel some more nearby locations as well. 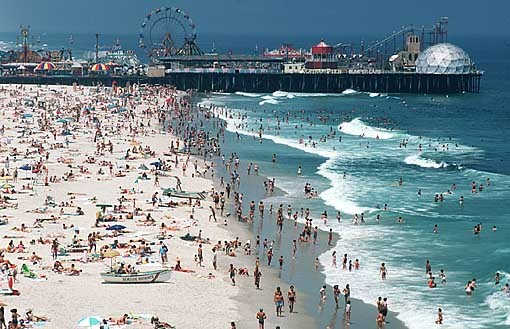 The beaches and many other attractions of New Jersey make it more special travel area. People can reach this world tourist place for honeymoon or different occasions. Some of the known cities of New Jersey are Trenton, Atlantic City, Camden, Hoboken, Jersey City, Newark, New Brunswick, Paterson and Princeton. Cream Ridge: This is the wine country of the USA popular for countless types of wines and hard drinks. Here visitors can enjoy numerous kinds of wines produced after lots of experiments. 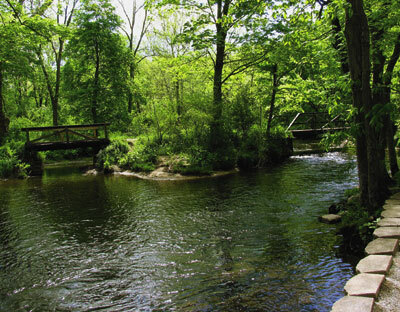 DWGNRA (Delaware Water Gap National Recreation Area): travelers love exciting games can reach to DWGNRA for hiking, camping and rafting events in Delaware River. The Jersey Shore: spending time at attractive beaches and watching birds of different types could be different experience for the visitors. The lighthouse is also special spot to watch in Jersey Shore. 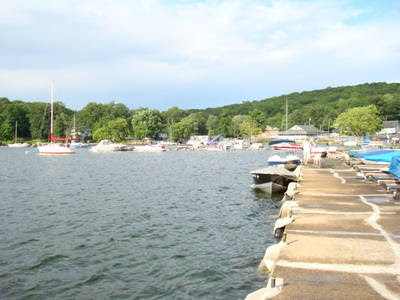 Lake Hopatcong: Experts call the Hopatcong as the biggest lake of New Jersey. Travelers can enjoy the swimming and boating with their families and friends. Option and spot for singles are also available at this lake place. 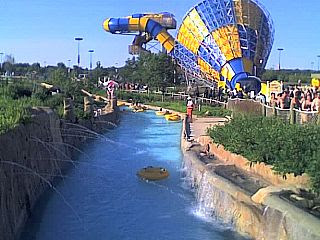 Mountain Creek: amusement park situated in Mountain Creek is another special spot for visitors. 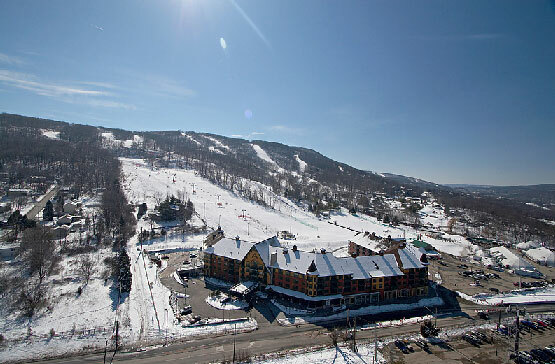 Here tourist can enjoy ski resort and Water Park. However, visitors have to travel 1 hour distance from New York City to reach this amazing spot. Keansburg: this is another world tourist place having several amusement parks such as Boardwalk and Water Slide. 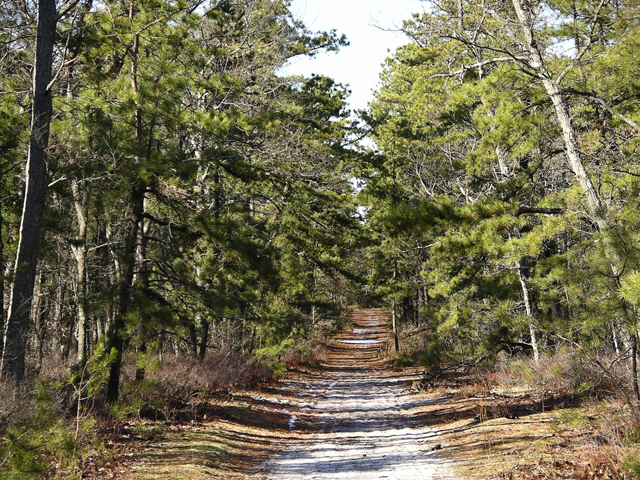 The Pine Barrens: nature lovers can reach to Pine Barrens which is the third biggest natural park of the state. Raritan Bay shore: this is one more developed area of New Jersey having bigger land area then Delaware. 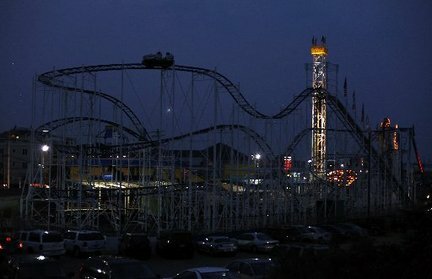 Six Flags Harbor: enjoying the safari, amusement and Water Park at Jackson Township could be different experience for the visitors. 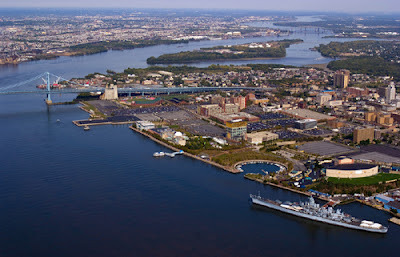 Camden Waterfront: people love museum or historical places can reach Camden waterfront where they can visit the battleship, Children's Garden and Adventure Aquarium. Some of the world-known national parks of New Jersey are ANST (Appalachian National Scenic Trail), DWGNRA (Delaware Water Gap National Recreation Area), GNRA (Gateway National Recreation Area), NJPNR (New Jersey Pinelands National Reserve), GSNWR (Great Swamp National Wildlife Refuge) and MNHP (Morristown National Historical Park). There are many other spots of New Jersey where people can enjoy. 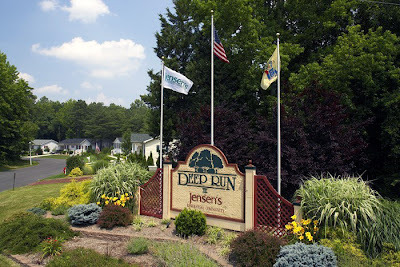 Some known spots are Delaware River Tubing (located at Bray Highway, Frenchtown), Ben educe Vineyards (situated at Jeremiah lane, Pittstown), Liberty Science Center (positioned at Phillip Street, Jersey City), Sterling Hill Mining Museum (located at Plant Street, Ogdensburg), Jenkinson’s Boardwalk and Jenkinson’s Aquarium (situated at Ocean Ave), Casino Pier beach Water Park (located at Ocean Terrace Seaside, New Jersey), Horse Sleigh Farm (situated at Washington), Rebounderz of Edison (Carter Drive, Edison), and Newark Museum (situated at Central NJ). Discussing about most romantic spots of New Jersey people can visit to Burlington, Trenton, and Egg Harbor. Here people can enjoy spa, balloon rides, horse drawn carriage, day tubing at Delaware, Canoe on Delaware, night horse riding and many more. 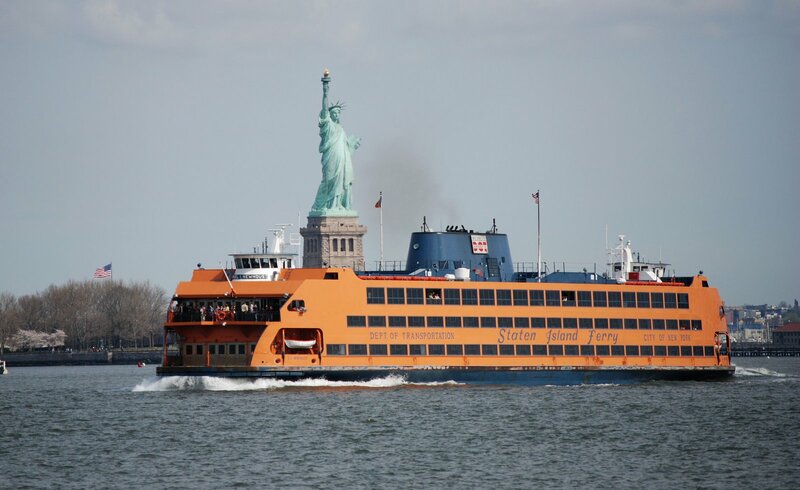 Highlands in New Jersey allow visitors to enjoy cruise journey. Central Ave is one more romantic spot allow tourist to get some amazingly designed jewelry. Eating delicious food at New Jersey Terraces Restaurant could be best experience especially for romantic people. This restaurant is located at Meadowlands Racetrack, New Jersey. Perth Amboy is the place where tourist can enjoy dinner at some demanding restaurant. People love to ski high can try with KD helicopters at Blairstown, New Jersey. The list of tourist places in New Jersey is higher so discussing each place is not easy. 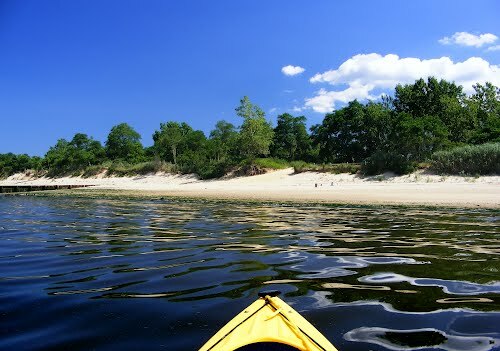 There are more than 50 favorite destinations of NJ where tourist can spend their holidays. However, each spot is having dissimilar features so tourist must plan their trip before reaching to any particular spot. By Air: to reach NJ the biggest airport that tourist can use is NLIA (Newark Liberty International Airport). 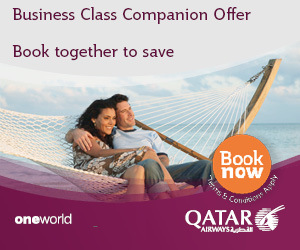 It provides the suitable international flights from various parts of the world. However, reaching Philadelphia airport is also the option for visitors. The other closest air heads for domestic flights is ACA (Atlantic City Airport). The one more big airport that tourist can use is JFKIA (John F. Kennedy International Airport) connected through international flights throughout the world. JFKIA is the busiest global airport to enter the USA. People reaching to North America are using this airport for maximum times. This airport is placed on 12th position of busiest air networks in the world. Next airport that people can use is LaGuardia Airport available with limited commercial flights from limited nations. Few more airports are PIA (Philadelphia International Airport), ACIA (Atlantic City International Airport), OBA (Old Bridge Airport), and Newark Airport. By Rail: closest railway head to reach NJ is Amtrak having a direct line to NJ. The train reaches to New Jersey from Philadelphia to NY Penn Station. Travelers can use SEPTA service to reach Trenton through Philadelphia. Rail service of New Jersey Transit from New York is another option for travelers. PATH train through NYC to NJ is available. Tourist can also use the PATCO through Philadelphia to reach New Jersey. By Road: New Jersey Turnpike runs the taxies, cars and hired buses throughout the state.